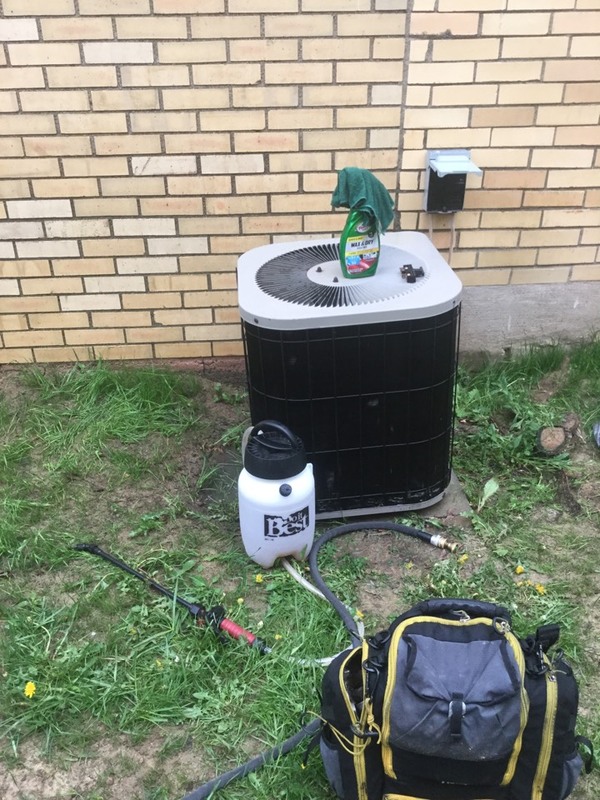 Ac maintenance and media filter. Furnace repair, new blower motor. 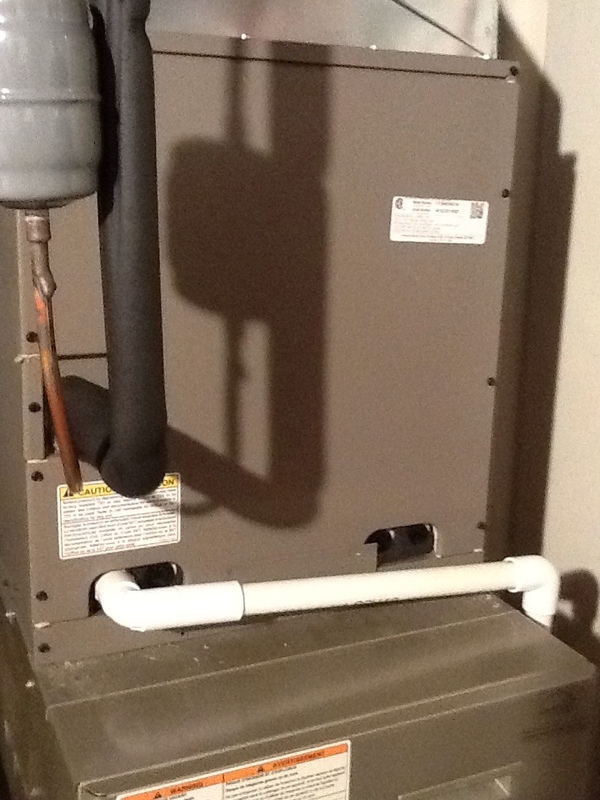 Make furnace and humidifier adjustments. Boehmer Heating & Cooling is the trusted choice for heating and air conditioning services for Penn Hills, PA and the surrounding area. We provide installation, replacement, repair and maintenance services on systems includiong boilers, furnaces, central air conditioners, heat pumps, ductless mini split systems and more! Give us a call to schedule heating and air conditioning services in Penn Hills, PA and the surrounding area. Rich was great to deal with. Very professional and knowledgeable. Quick and efficient and he was looking out for our future as well. He didn't just fix the immediate need. Boehmer will keep our business!! 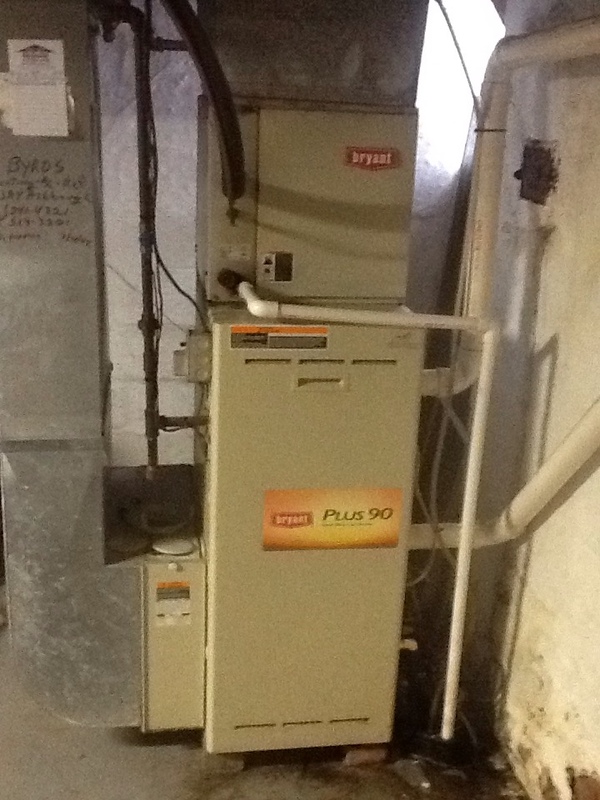 Complete precision tune up of high efficiency Bryant furnace.